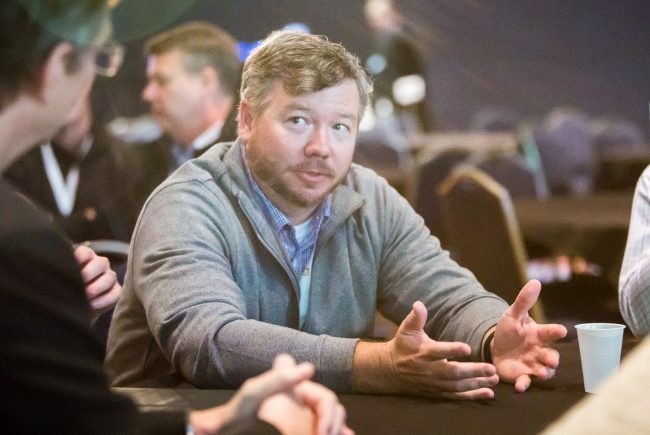 Chad Williams of Pepper Viner Homes has attended nearly every TecHome Builder Summit, and though he’s learned a lot, he manages to always find something he didn’t know. 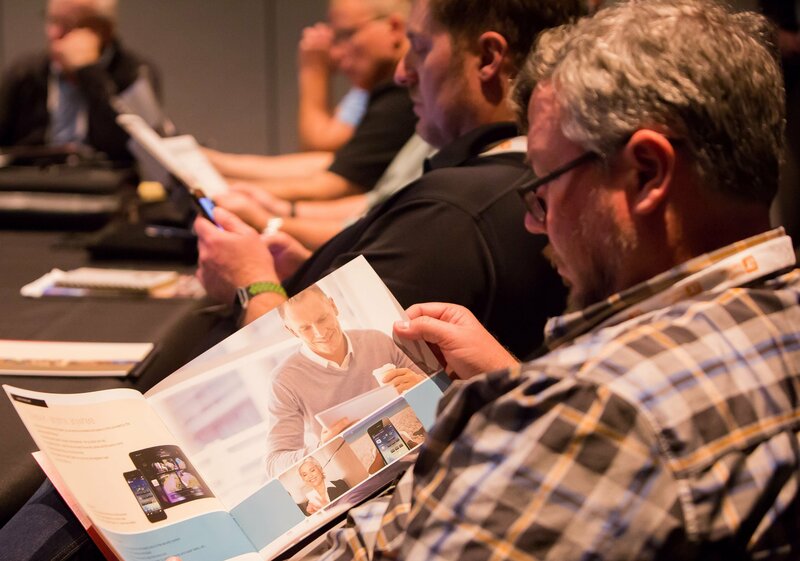 The TecHome Builder Summit, much like technology itself, evolves every year. With each new edition of the event come timely general session topics, a different mix of returning and first-time guests and vendors showing off the new developments in home tech options for builders. Williams says he always is looking for the latest and greatest technology he can include in his homes. For Chad Williams, COO of Pepper Viner Homes in Tucson, Ariz., the start of each year’s event presents a familiar feeling. Having been to so many of the Summits, he knows what to expect. And, he keeps coming back because he always gets new ideas he can use for his company and ways he can expand and improve the options he offers his buyers. So, the 2017 TecHome Builder Summit presented him an opportunity to rectify that. During his meetings at the Phoenix Convention Center, he met with ELAN. During their conversation, he became very intrigued by its Builder Program, which offers builders a complete range of benefits, including aggressively priced and powerfully featured base packages, direct manufacturer support and project oversight and model home and incentive programs. 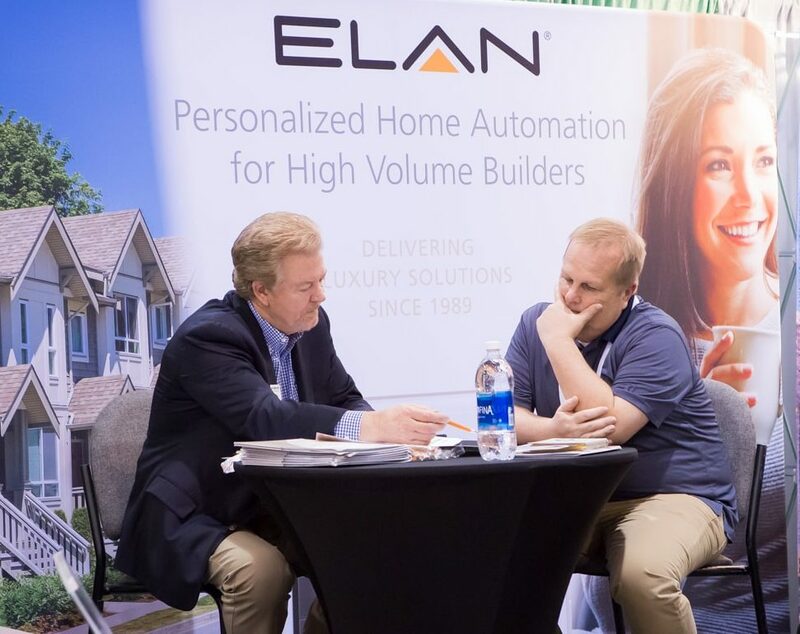 Williams became interested in ELAN and its Builder Program at the TecHome Builder Summit. Following their meeting, ELAN’s representatives were working on putting package options together. Williams finds his buyers’ tech desires depend on the community and what the buyer profile is. He believes adding ELAN packages will get them more interested in wanting to add tech initially. Then, after the build starts, usually around the frame stage, he and his integrator will meet with the buyer. Williams finds they upgrade a lot more with this approach.